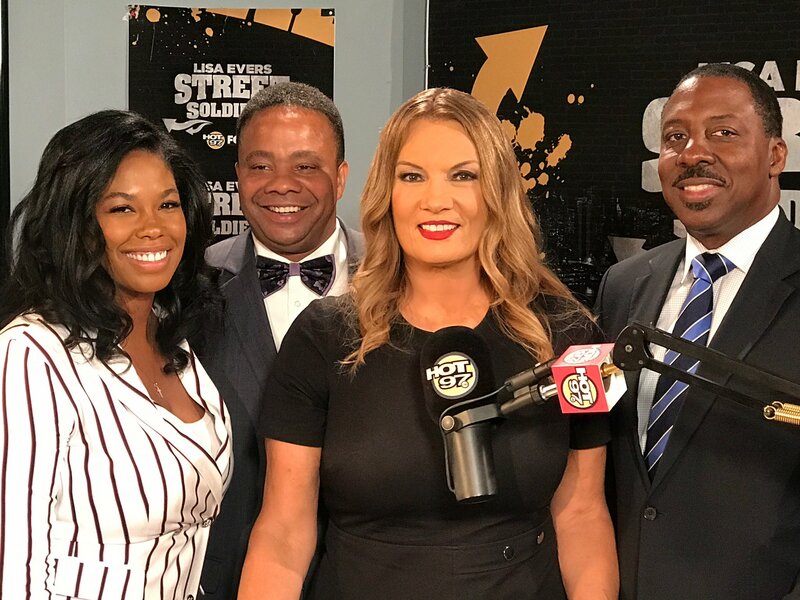 Street Soldiers TV: Time to Step Up School Security? Realizing their full potential is difficult for some of the city’s more than 1 million students when fears of violence are on their minds. Every year, school safety agents confiscate hundreds of deadly weapons, including guns and knives. And that is at schools that have metal detectors, which are less than 10 percent of the total, according to school safety union head Gregory Floyd. The stabbing death of a student in a Bronx high school last year highlighted the problem. It was the first murder in a school in 15 years. The school does not have metal detectors, despite the requests of staff and parents. Parent and educator Shakima Davis said that installing modern video surveillance and metal detectors in all schools should be mandatory. In order to get an idea of what is going on system-wide, City Council Member Paul Vallone is pushing for a task force.